Malcolm Bricklin was one of this most interesting and controversial characters in the history of the car business. 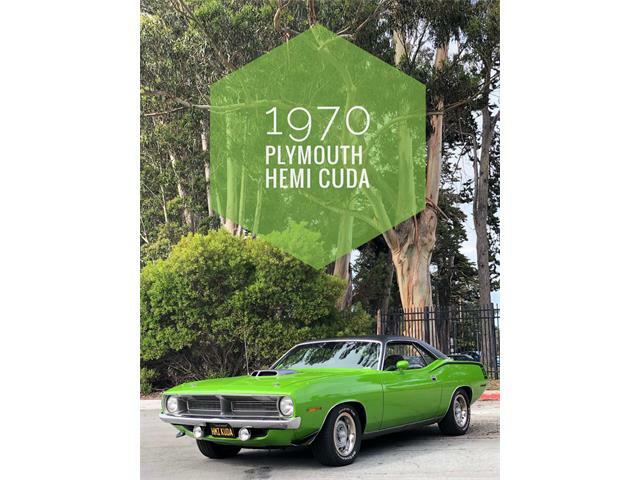 Malcolm Bricklin was one of this most interesting and controversial characters in the history of the car business. He gave us the Yugo and decided that Fiat should stay in business after they left the U.S. in the 1980s, and gave us Fiats with little or no sales and service support. Those were interesting diversions because Bricklin’s main project was created a car in his own name, and that was the SV-1 safety car. 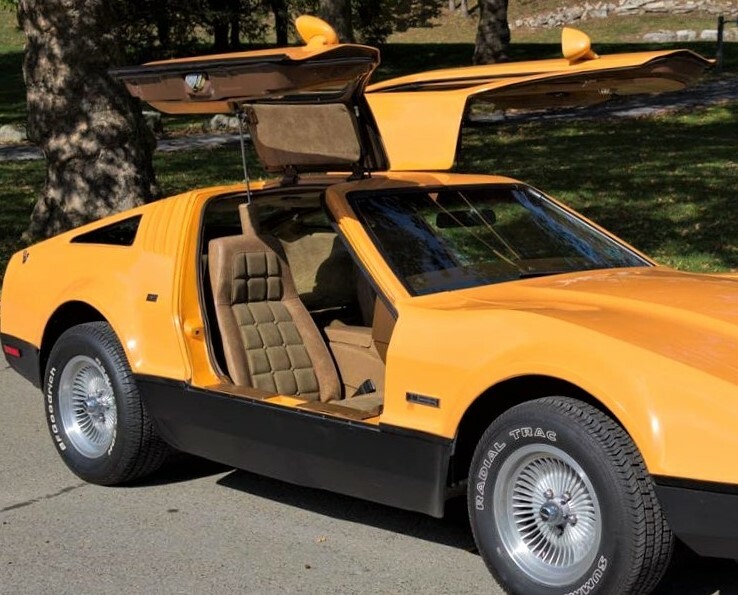 The Pick of the Day is a 1977 Bricklin SV-1 in Safety Orange with a documented 7,248 miles from new and essentially all original. 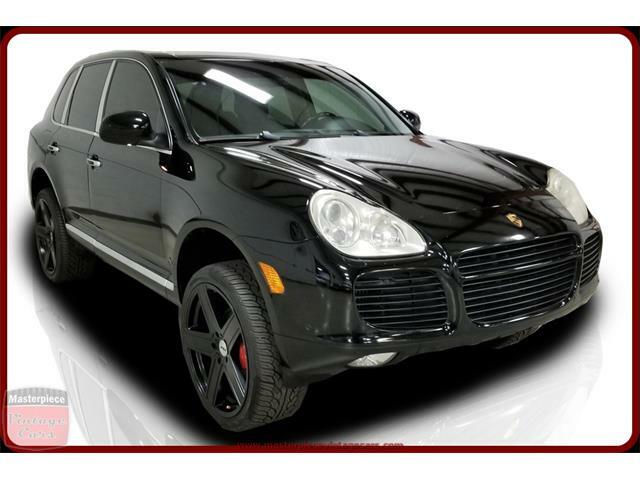 The private seller wrote a great description of the car, including that it sold new in Easton, Pennsylvania, and that it has never been more than 80 miles from the dealership, and is now located in Allentown, Pennsylvania. 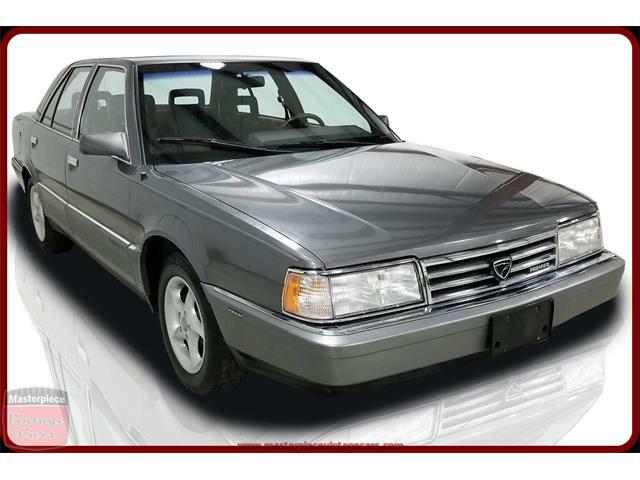 It seems that the dealer did not sell the car until 1985, the seller notes in the listing on ClassicCars.com. The car includes lots of documentation including the original window sticker, a letter from the Bricklin Owners Club congratulating the new owner on the purchase in 1985, a factory owner’s manual, factory service manual, factory parts book, the paperwork for the original radio, a service receipt from 1985 noting the mileage as 500, and a service record from earlier this year noting the mileage at 6,991. 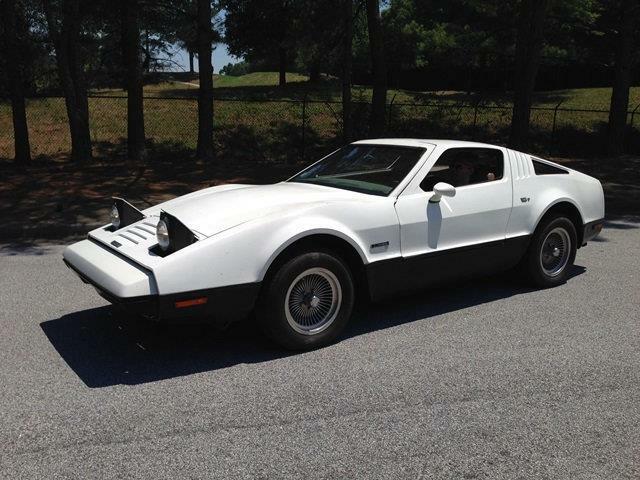 The Bricklin was revived earlier this year from a long period of storage and had all fluids and belts replaced, the brakes completely serviced, the fuel system serviced and the carburetor rebuilt, the seller notes. The car runs well, to which I can attest because I saw this car in person at the Hershey Swap Meet earlier this year. 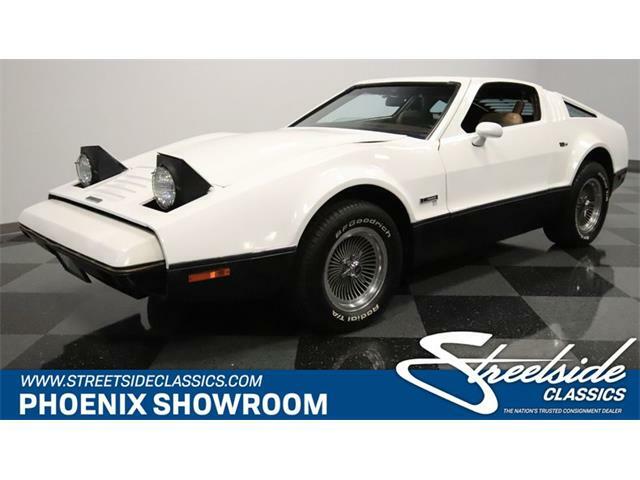 The seller has had the exterior professionally detailed and it is a very clean survivor, something unusual in these cars due to their cheapish ’70s interior materials. 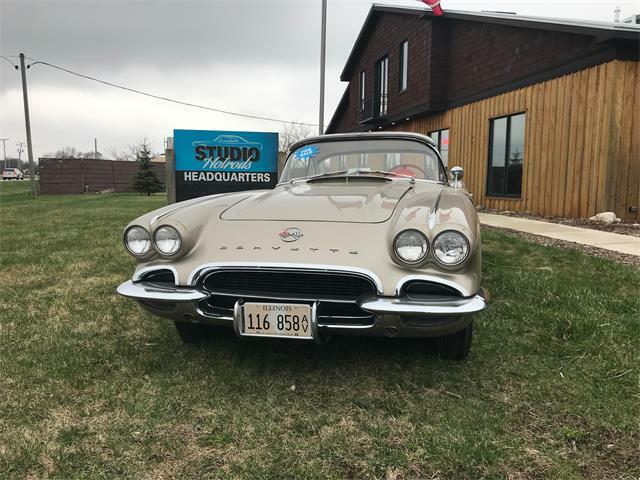 Despite the low miles, the seller documents that numerous improvements have been made over the years including the hydraulic gullwing doors updated to pneumatic with a switch on the dash for the pump, and the radio changed. 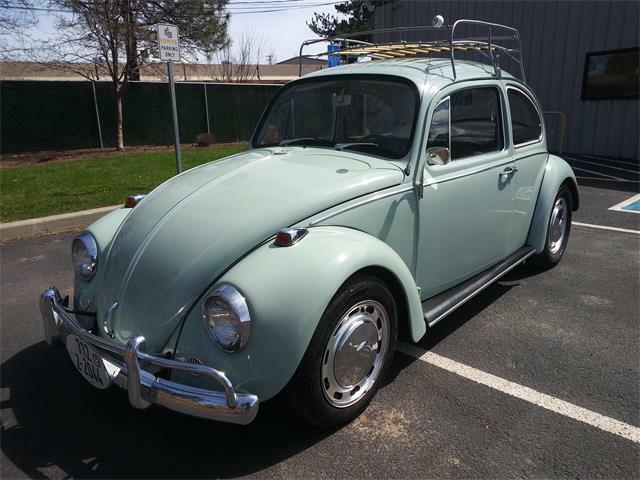 The steering wheel may not be stock, the seller adds, the center console has been replaced and the car re-carpeted with the correct type and color. Happily, this example is powered by the Ford Windsor V8 rated at 175 horsepower and not the AMC V8 of first-generation SV-1s. Not a speed demon but the Windsor offers decent performance for the day. 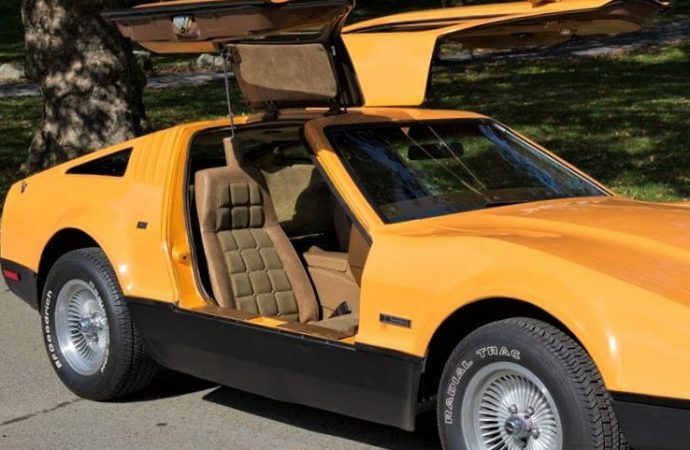 The Bricklin is not perfect, the seller adds, noting that there have been some minor body repairs. The SV-1, which stood for Safety Vehicle 1, was designed as a safe sports car. It exceeded safety regulations of the day with its built-in roll cage, side guard beams and impact bumpers that receded into the car to absorb the impact of a five-mile-per-hour collision without sustaining damage. 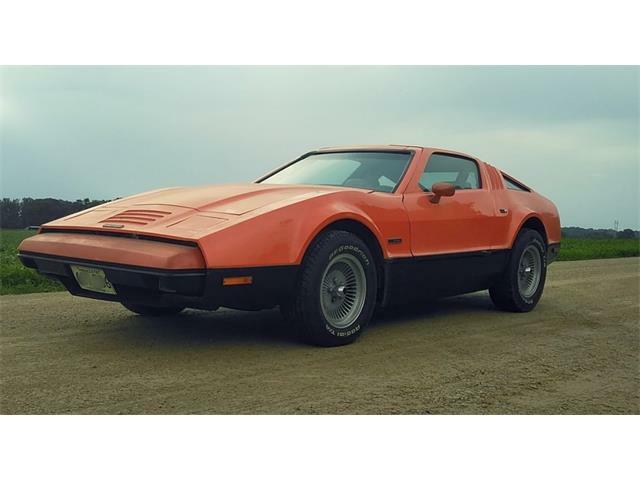 This was way before such things were mandated as essential so the Bricklin was ahead of the game. Where the SV-1 was let down was in build quality. 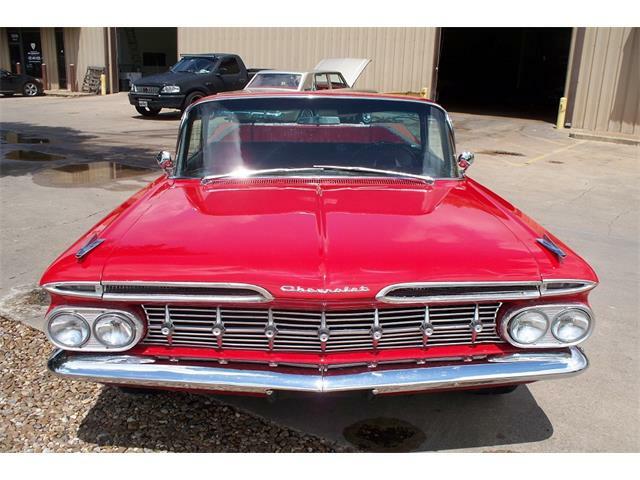 The bodies were not the best-laid fiberglass and the cars had a myriad of mechanical issues when new. The car was too advanced for the technology of the time it was built. Still, an SV-1 this original is a hard car to find and it’s not likely that you would not see another at your local car show. 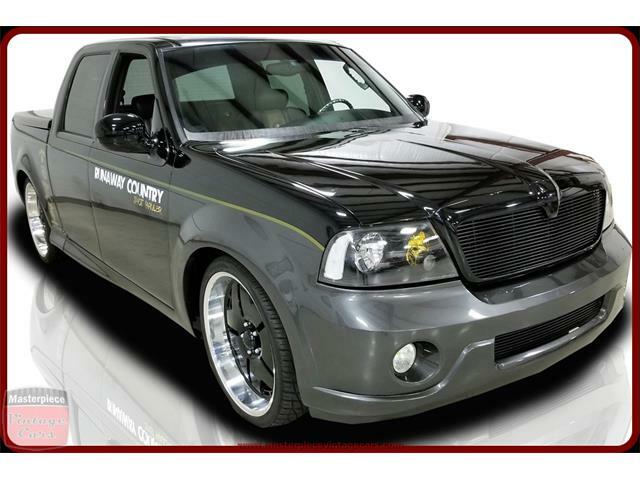 At an asking price of only $21,900 it could be the perfect Christmas gift for the car collector in your life.